We recently sponsored the kit for Longford Falcons Basketball Club. They play in the Midlands league (Midlands Area Basketball Board). Good luck in your future matches! We will be attending the Aircraft Interiors Expo this week in Hamburg so come and say hello if you see us. 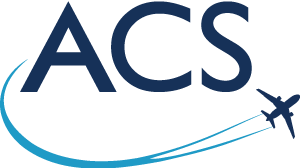 Customer support is extremely important to us at ACS. We are always available to discuss your requirements. Our unique blend of qualifications and experience makes us ideally placed to give you the best advice in the industry. Should you need to contact us for any reason, please do not hesitate to do so. © Copyright Airline Component Services Ltd 2019. Registered in England & Wales No. 5596134.